Hello readers, today I am back with another new tips and tricks of Redmi note 4. 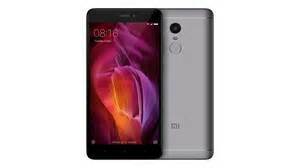 As we all know that Redmi note 4 have Snapdragon 625 processor which supports 4K recording but xiaomi hidden this features. 1. Make sure your phone is rooted. 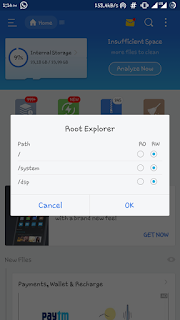 If your phone is not rooted then click HERE. 3. Now open es file explorer. 4. Go to menu and scroll down and enable root explorer. 5. 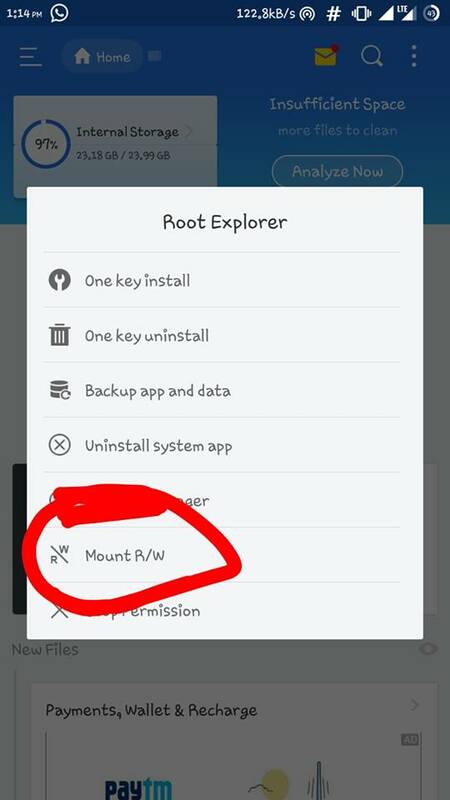 Now, Enable Root Explorer and Give R/W Permission. 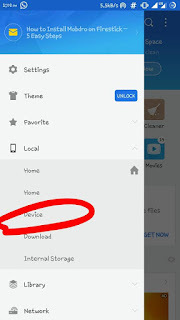 6.Now again Go to menu and click on device. 10. 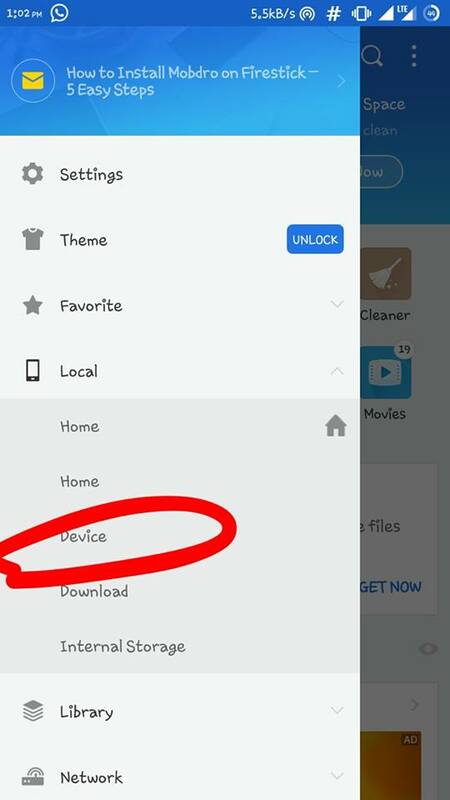 Save the file and reboot your RN4 and open stock miui camera and enjoy.